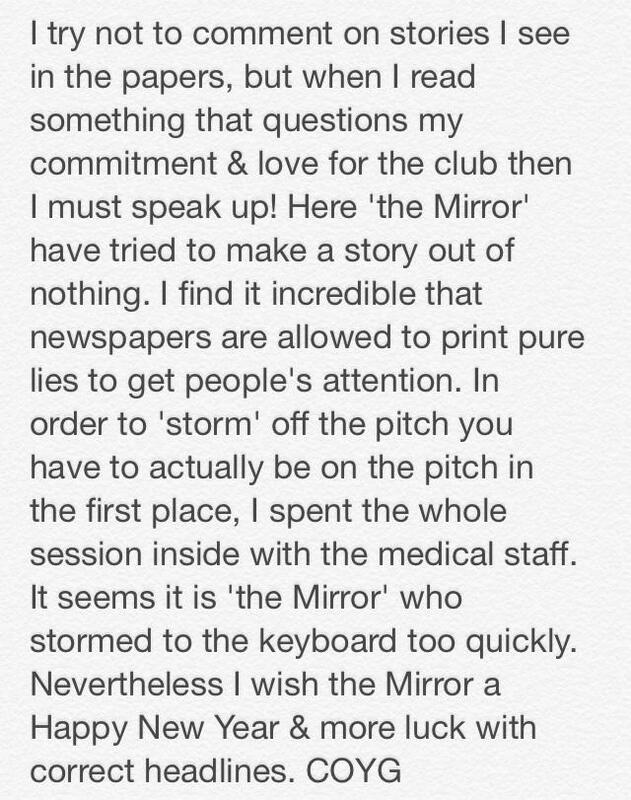 The Mirror came up with stories of Podolski storming out of Arsenal’s training but the German forward responded on twitter to put an end to such fallacy. What a news to start the new year. On my way to watch Southampton vs Arsenal.